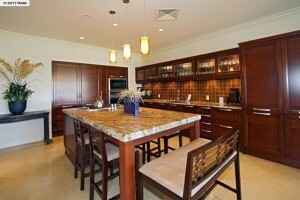 We are proud to announce our newest listing to market, Ho’olei Villa 24-1! It is a fantastic unit with a very attractive list price as we anticipate the start of the summer busy season. 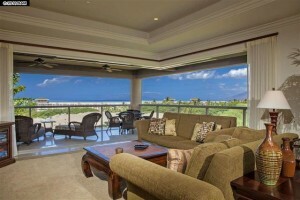 The unit’s 300+ sqft of outdoor space encourages residents to get outside and enjoy Wailea’s perfect year round weather. 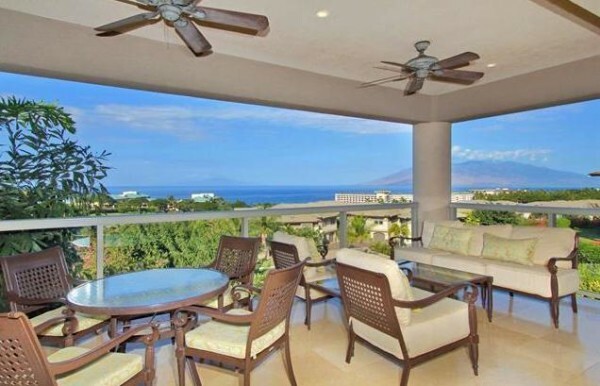 The upstairs lanai is complete with an outdoor cooking area and furniture set to relax and enjoy the warm Wailea evenings. For the next 3 months, we will see a steady amount of visitors to the complex and this is where our on site Ho’olei real estate information office begins to set our expertise apart. Because we are on site 7 days a week, we get the opportunity to get in front of buyers everyday and expand our already robust database of Ho’olei buyers. 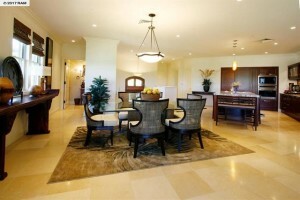 This is the largest and most highly sought after floor plan in the community. 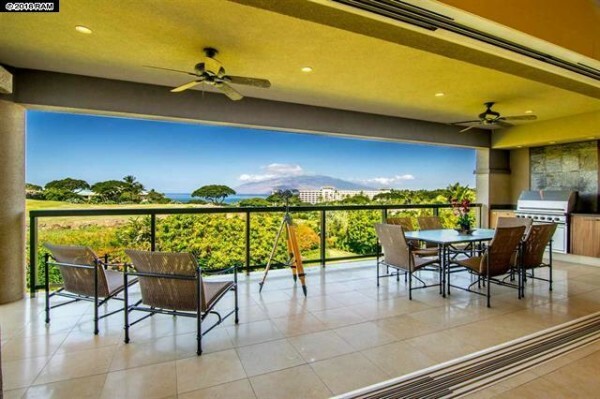 For those seeking the privacy of an upscale residence with the ease of a condominium, Ho’olei 24-1 offers a tremendous opportunity. This two-story town home features top of the line construction and boasts over 3000 interior square feet. 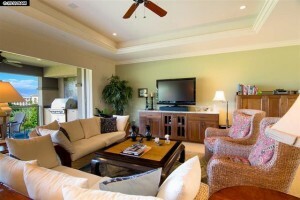 Decorated by a prominent interior design group, this villa is both classy and comfortable. 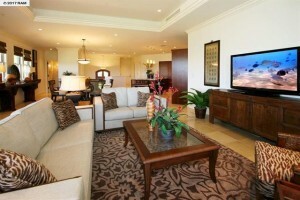 Finely appointed and being offered fully furnished by the sellers. The 3 bedrooms in this villa are like a retreat, each including an en suite bath, roomy floor plan, and plush tropical furnishings. Interior appointments included a private elevator, a gourmet Studio Snaidero kitchen with Wolf and Sub Zero appliances featured throughout. 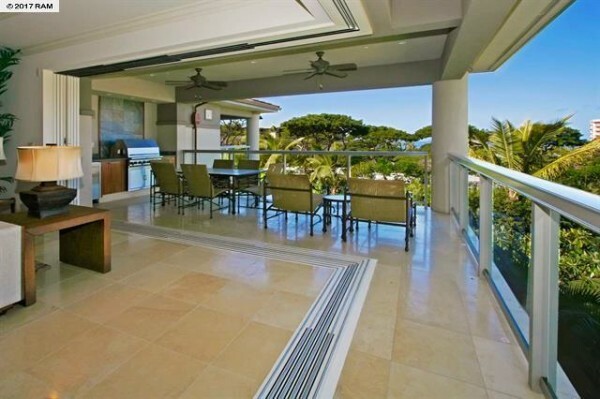 Pocketing doors and glass sliders allow easy access to both the upper and lower covered lanais. 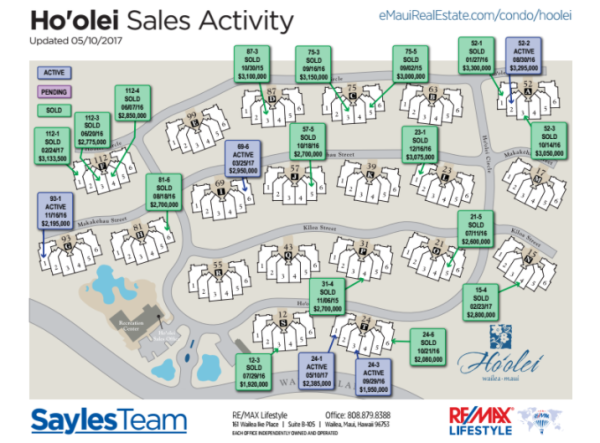 This year to date, there has only been two units sold at Ho’olei so far; compared to the same time last year, 2017 is outperforming 2016 by 1 more unit sold. We are proud to say we represented both buyers on each transaction and feel we got them great deals on their units, we saved both buyers more than $100k off the original purchase price. 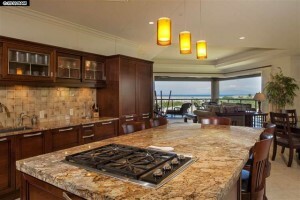 This end unit boasts breathtaking ocean views just beyond the golf course views, because this is a corner unit, it has more privacy than some of the inner units (2, 3, 4, 5). After about 6 months on the market, our buyers were ready to make on offer on the unit and ended up closing for more than $150k off original list price for $3,133,500. 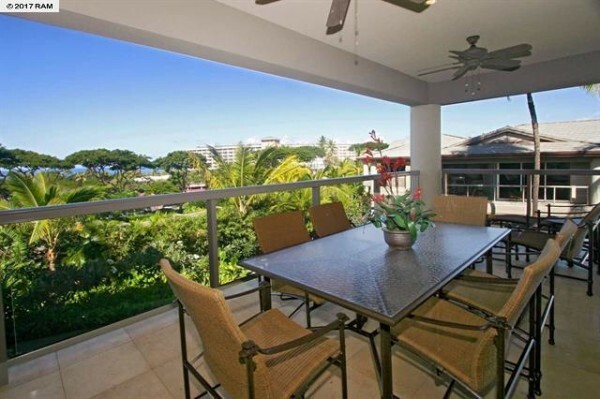 This Hoolei unit initially came to market just before the winter busy season and needed a little over a month to procure a buyer. The unit was originally priced at $2,995,000, but I am proud to say we were able to negotiate close to $200k off of the list price and close for $2.8 million.